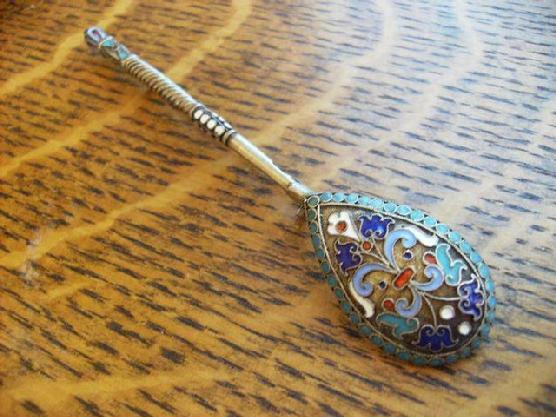 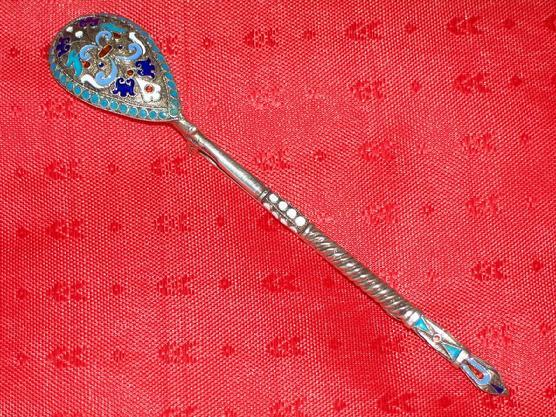 Enamel Gild Spoon Brooch ! 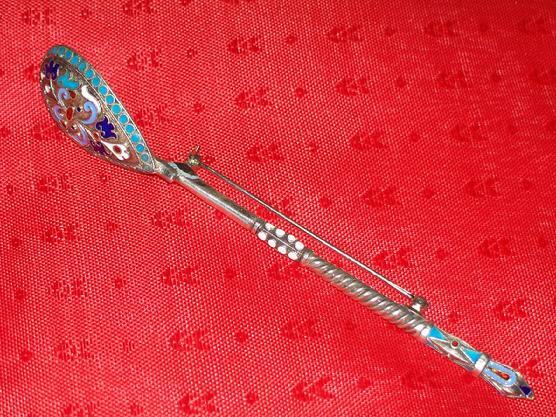 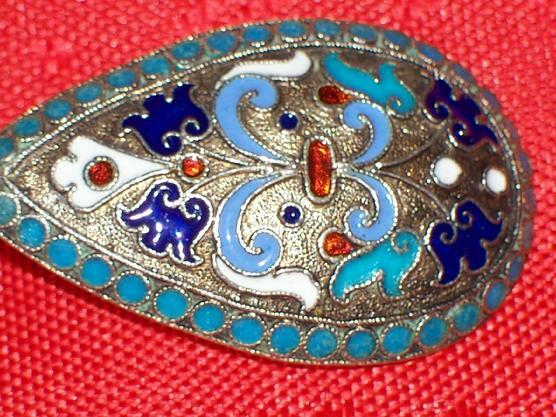 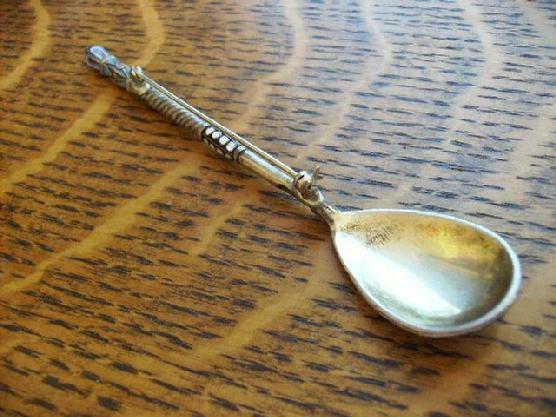 Here's a large "Spoon" brooch Excellent condition. 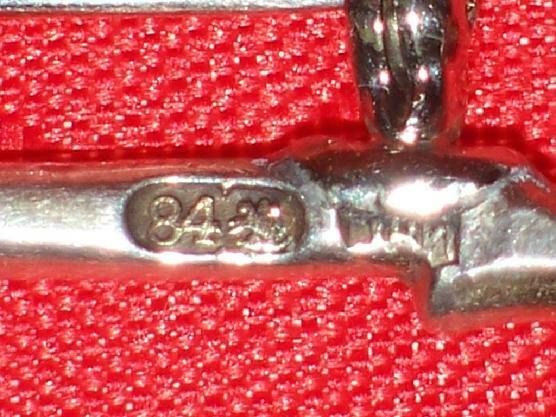 Measures 4 5/8"